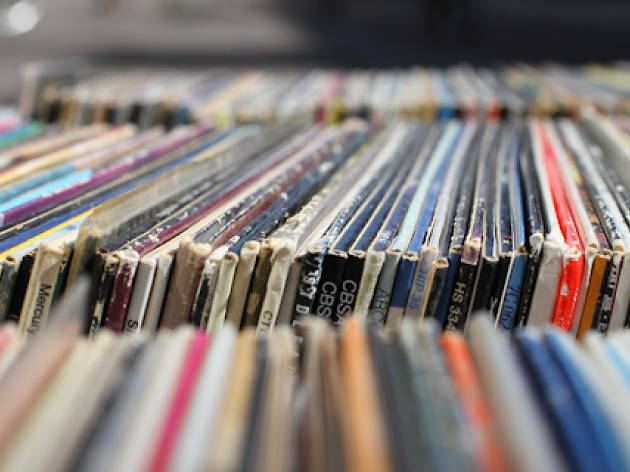 Head to the Cotxeres de Sants on March 27, 28 and 29 for the latest edition of this record fair. 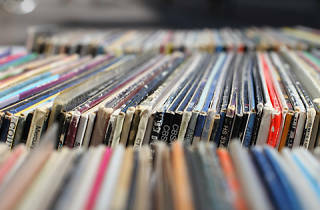 Three days where you can buy, sell or exchange albums, talk about music, find that record you've been wanting to get your hands on for ages, or just walk along admiring the beauty that is vinyl album covers, which have always been true works of art. Fifty exhibitors from Spain and France await you.